Got Office or Business Junk to Remove? 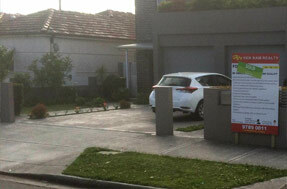 One of the many frustrating tasks as a business owner is rubbish removal. Not many people think about it until it becomes a problem – missing just one week’s worth of rubbish build up can cause havoc if not removed on time. Most businesses have systems in place to deal with the weekly production of waste, such as a dumpster out the back that gets emptied each week. Sometimes, however, even large bins like this aren’t enough to contain all your waste. An end of year office clean-up can see huge amounts of extra junk being produced, all commercial environments are prone to excess junk at times. Whether you’re a small business, large company, school, restaurant, store, or any other type of organisation, keeping up to date with technology is essential to your success – a computer system upgrade can be a nightmare with tons of e-waste with nowhere to go. If you’re familiar with any of these situations and are needing large amounts of junk like this gone fast, call us now on 0402 737 046. Whether you’re a business owner or involved in the workings of one, you’d be well aware of how important it is to get value for money. To run a business successfully and remain profitable, you have to use services that offer the best value. Our experienced team have been removing garbage from commercial sites for over 10 years now, and while we offer fantastic service and quality work, we don’t charge commercial prices. We’ve been able to optimise the way we work so that we can be faster and more affordable, giving you the best value available. Waste removal doesn’t have to be hard, our team do everything for you. All you need to do is direct our friendly crew to the junk that needs to go and they’ll do all the heavy lifting. Waste removal couldn’t get any easier than using our service – that is why we’re Sydney’s commercial rubbish removal experts. It doesn’t matter what sort of waste that you need disposed, our experienced team can do just about everything. 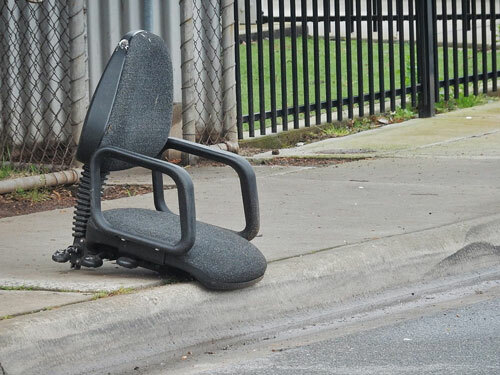 Whether it is old desks, chairs, filing cabinets, or other office furniture, our team can save your backs and remove these items for you. E-waste is something we’ve removed a lot of – computers, monitors, printers, photocopiers, faxes, you name it – it doesn’t matter how much you need to get rid of, our team can have it gone in no time. 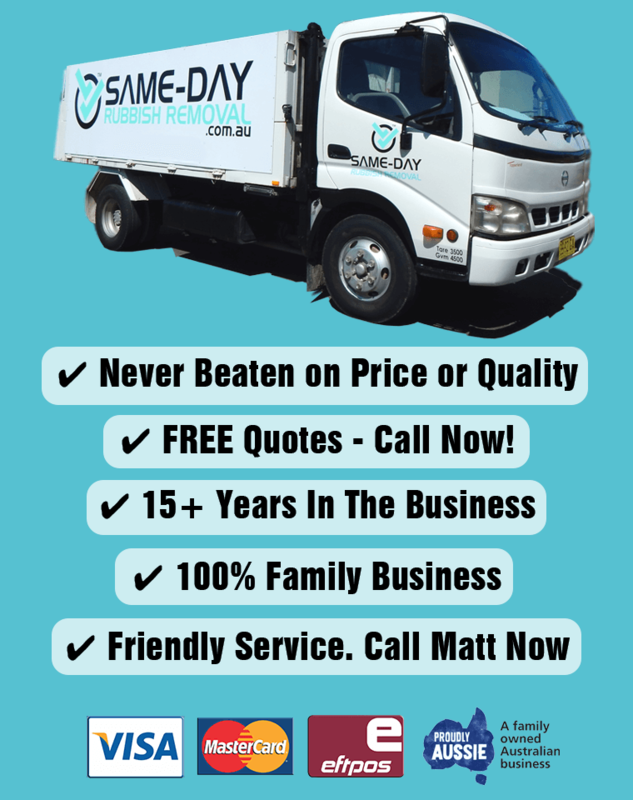 We offer our fast and affordable service to all Sydney locations, with most commercial rubbish removal jobs being in and around the CBD. Whether you’re a business out in the Liverpool area, a school up on the Northern Beaches, or you're dealing with a deceased estate in the Sutherland Shire, we’ve got your commercial waste removal needs covered. 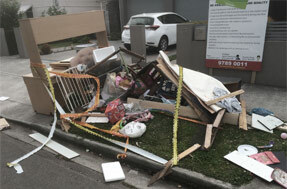 If you’re ready for the most convenient garbage removal service in Sydney, call us now on 0402 737 046. We can give you a free quote that you’ll think is too good to be true.